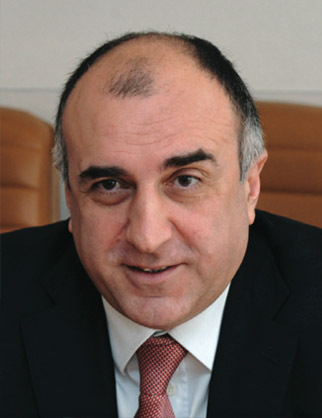 Mr. Elmar Mammadyarov is the Foreign Minister in the Government of Azerbaijan since 2004. Mr. Mammadyarov started his diplomatic carrier in the Ministry of Foreign Affairs of Azerbaijan SSR in 1982.  He served there as second and first secretary until 1988. In 1991-1992 he was the Director of the State Protocol Division of Azerbaijan Republic. In 1992-1995, Mr. Mammadyarov worked in the Permanent Mission of the Republic of Azerbaijan to the UN in New York. In 1995-1998 he was the deputy director of the Department of International Organizations in the Ministry. In 1998-2003 he served as counselor at the Embassy of the Republic of Azerbaijan to the USA. In 2003 Mr. Mammadyarov was appointed Ambassador of the Republic of Azerbaijan to Italy.